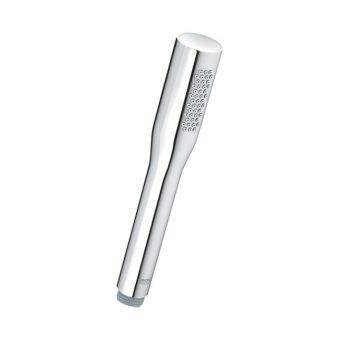 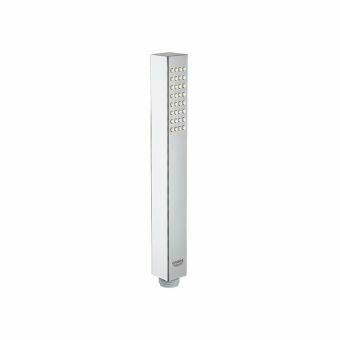 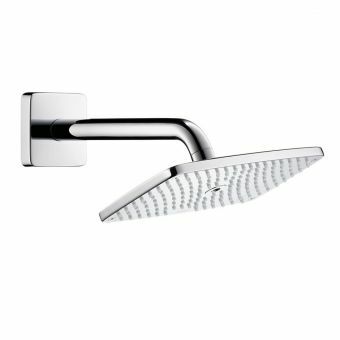 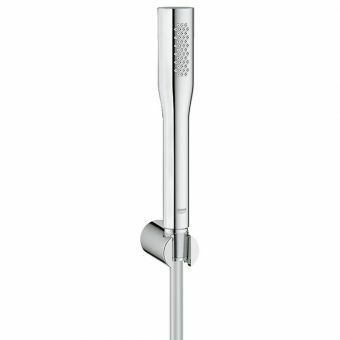 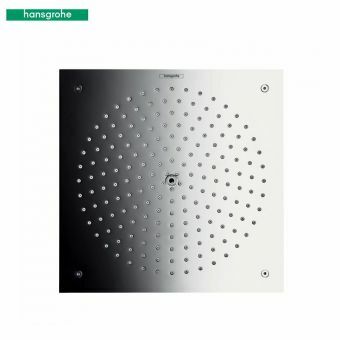 Lovingly crafted into a stylish, ergonomic design by Hansgrohe, the Raindance Select E150 is a thoroughly modern bathroom fixture, both inside and out. 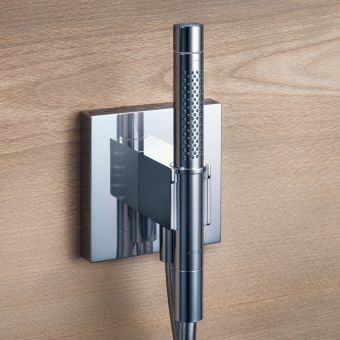 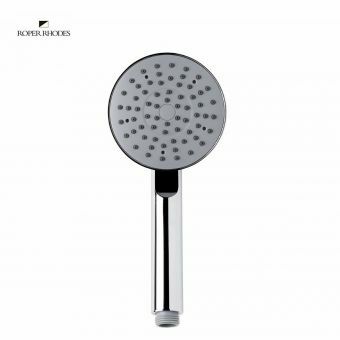 Cast in a fully chrome plated, modern form, it complements the contemporary bathroom with ease. 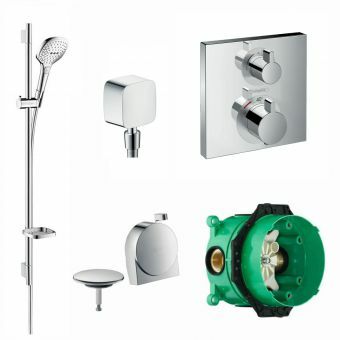 Three separate shower sprays of distinct character provide different shower experiences to cater for a range of needs. 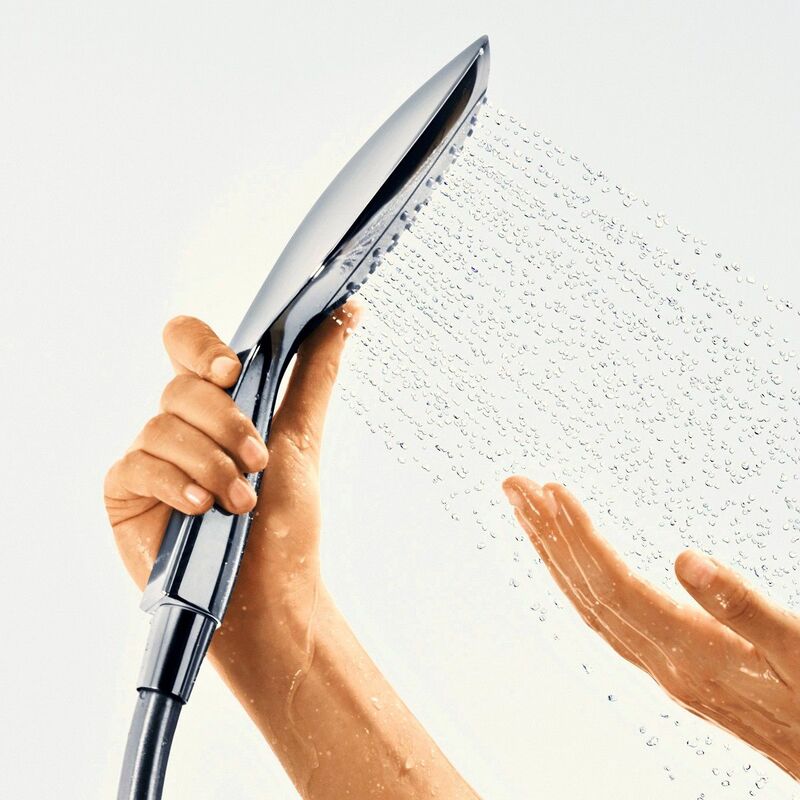 Gently mixing air with water, the RainAir setting creates a mistier spray with a more efficient water usage, perfect for a comforting shower. 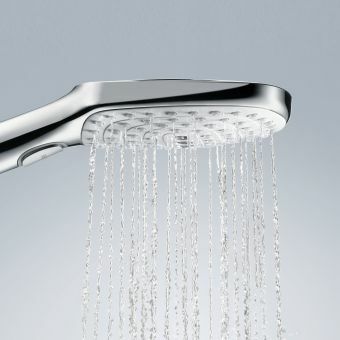 The CaresseAir and Mix settings offer stronger sprays, which are ideal for a more invigorating experience. 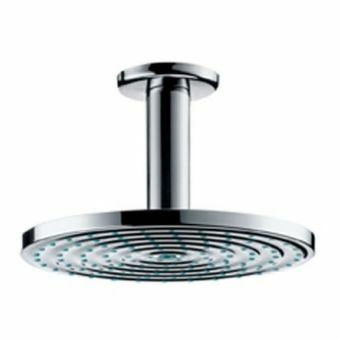 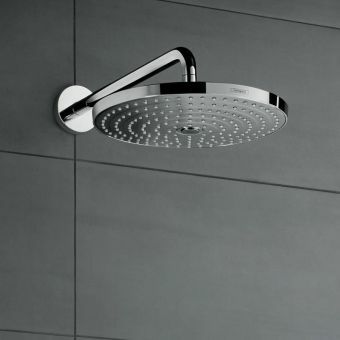 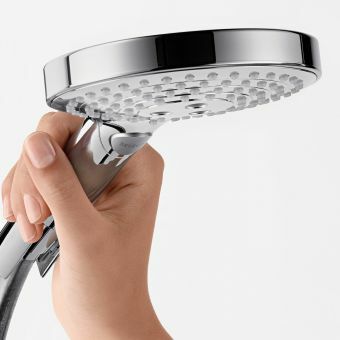 Please note that this showerhead is only compatible with systems operating on 1 to 6 bar of water pressure.